This week on Bullpen Banter, I cover a lot of stuff from the last two weeks including two Events, a handful of new Positional Programs, and a whole lot of new cards. P.S. 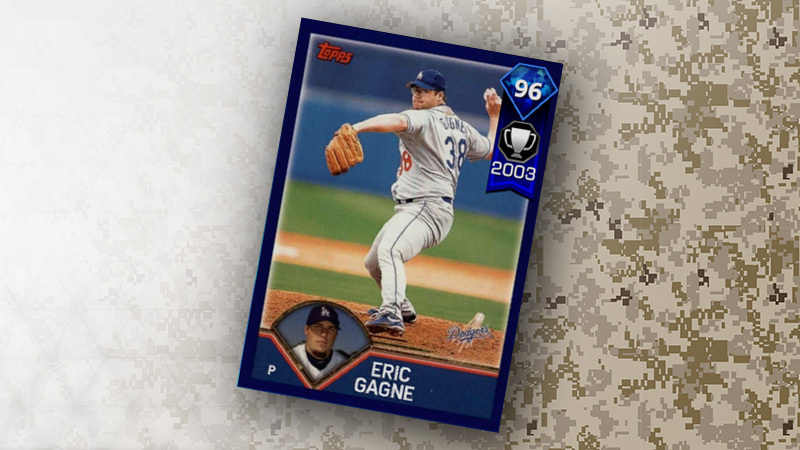 That Gagne is nasty.